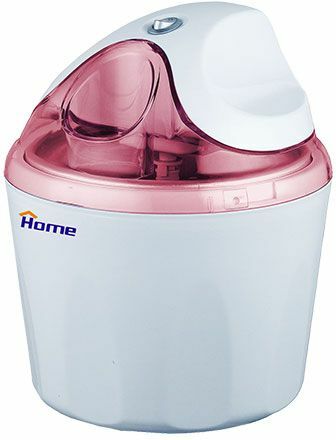 Every house should have an ice cream maker especially in the hot summer days. With this ice cream machine, simply add ingredients, turn the machine on, and frozen drinks and desserts are ready in minutes. No clear instructions. took a long time to get the first batch to a good consistency.